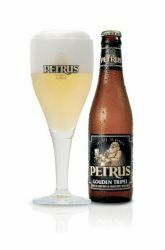 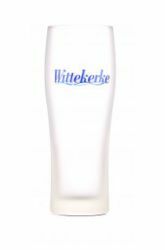 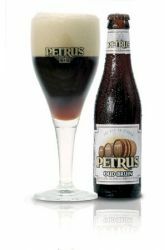 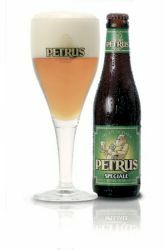 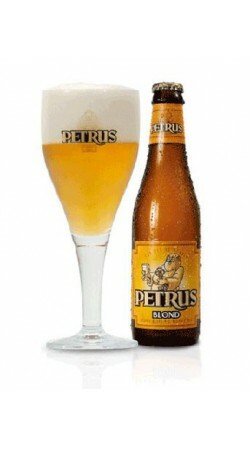 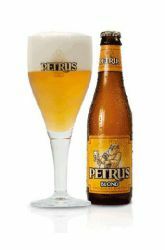 The Petrus Blonde is a high fermentation beer produced by the brewery Bavik. 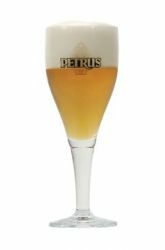 It has a well densified thin white foam and its bright amber color reveals an elegant sparkle. 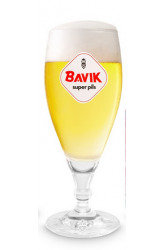 This beer is enhanced by its balance, its acid taste and bitterness slowly unveiled. 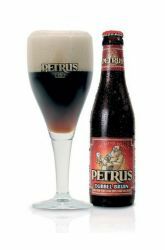 The aromas given off are caramel, malty and hoppy.